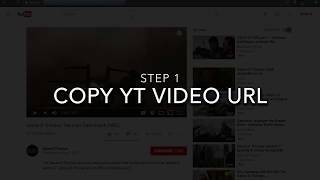 How To Embed Videos A tutorial video showing how to embed videos and live streams from YouTube, Vimeo, Facebook, and Twitch into any website to create a professional, customized video experience for your audience. 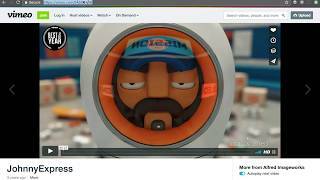 The Huzzaz video gallery allows you to easily organize and showcase videos on a website. It works with YouTube, Vimeo, Facebook, and Twitch videos. It can also be embedded in to WordPress, SquareSpace, Tumblr, Weebly, Wix, and any other HTML website. 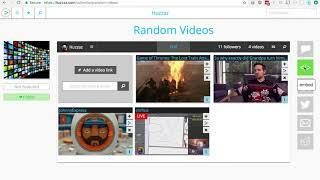 How To Embed YouTube Videos A tutorial video showing how to embed YouTube videos and YouTube live streams in to a website using the Huzzaz video gallery. 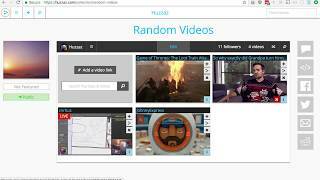 How To Embed Vimeo Videos A tutorial video showing how to embed Vimeo videos in to a website using the Huzzaz video gallery. How To Embed Facebook Videos A tutorial video showing how to embed regular Facebook and Facebook live videos in to a website using the Huzzaz video gallery. 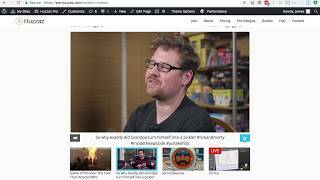 How To Embed Twitch Videos A tutorial video showing how to embed Twitch live streams and archived Twitch videos in to a website using the Huzzaz video gallery.